AirAsia Philippines CEO Captain Dexter Comendador said, "We are officially painting the skies of Clark airport with AirAsia's iconic color. 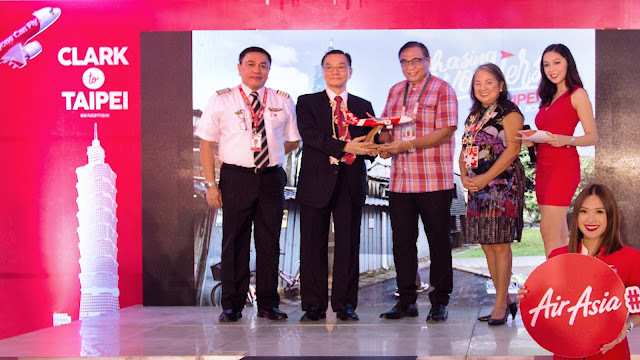 Our return to international skies via Clark hub reaffirms our commitment to travelers in Central and Northern Luzon and Metro Manila who truly deserve nothing but only the best quality service, affordable airfare and efficient connectivity." 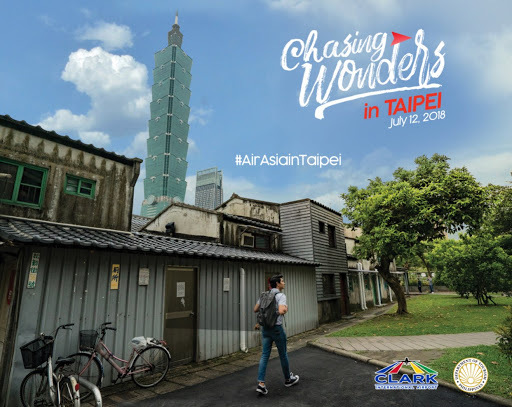 AirAsia’s Clark – Taipei route operates with the following schedule.